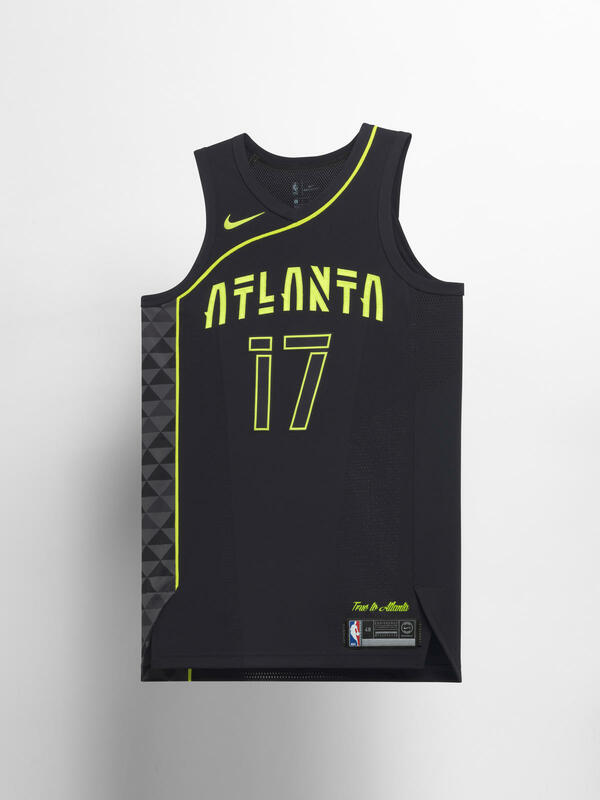 Nike and NBA formalised their partnership earlier in 2017. 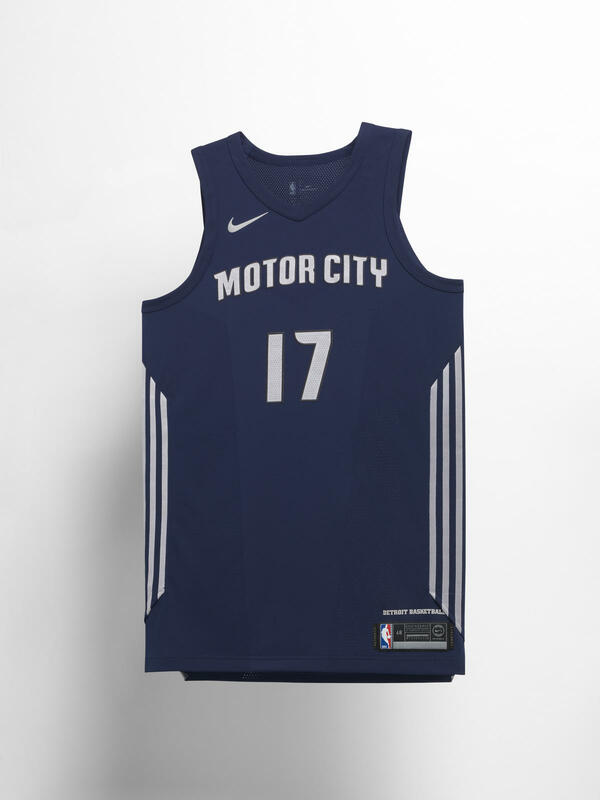 Focusing on bringing changes on the basketball court. 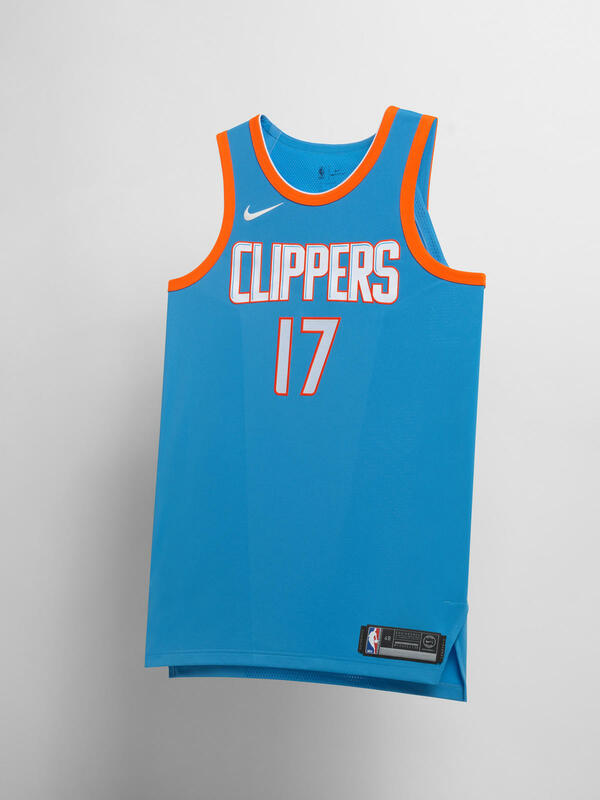 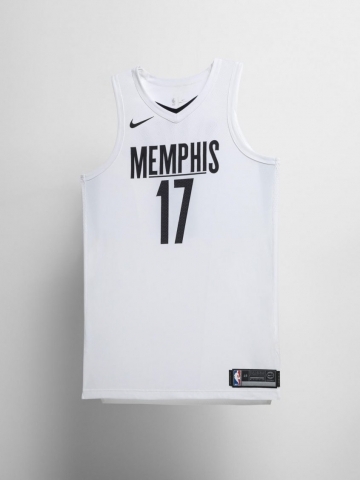 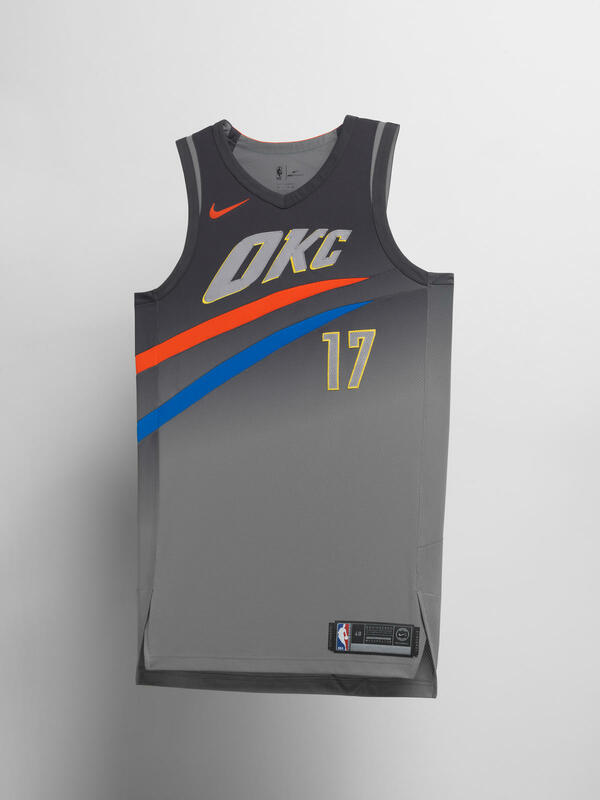 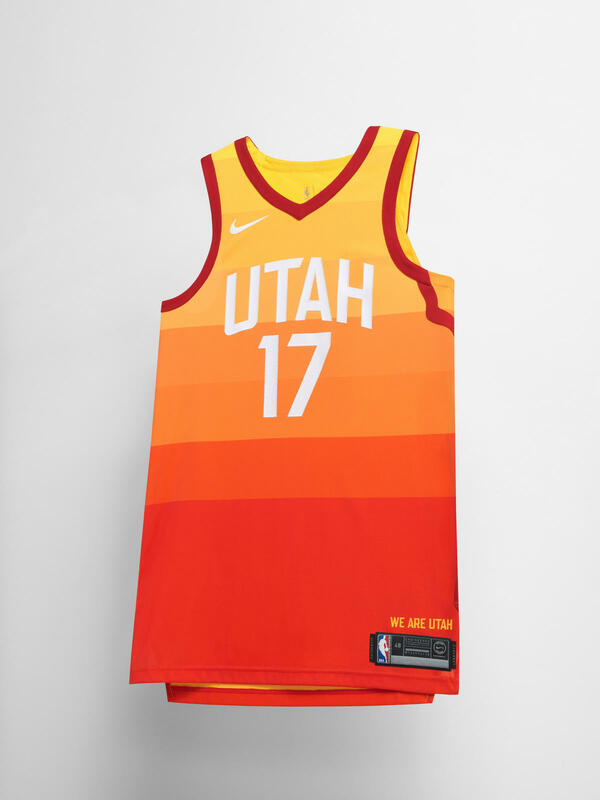 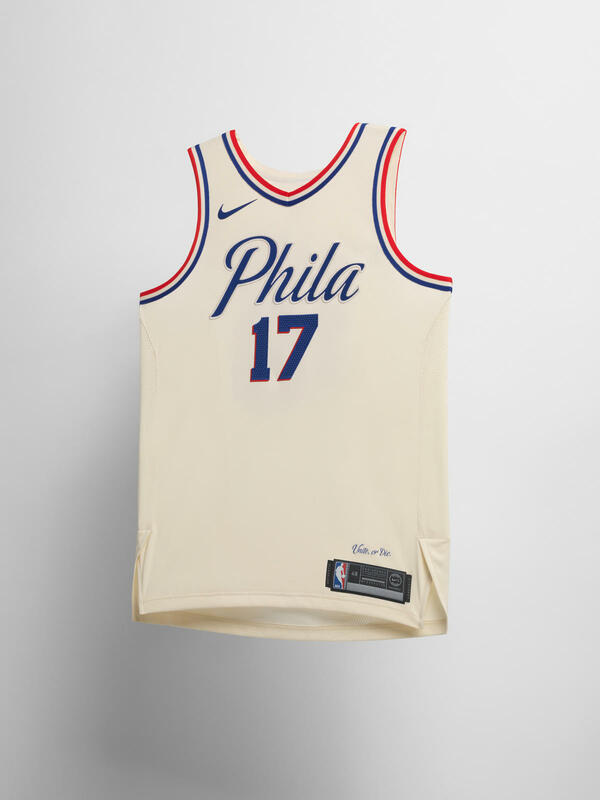 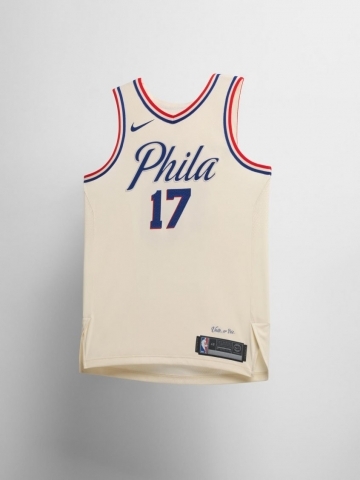 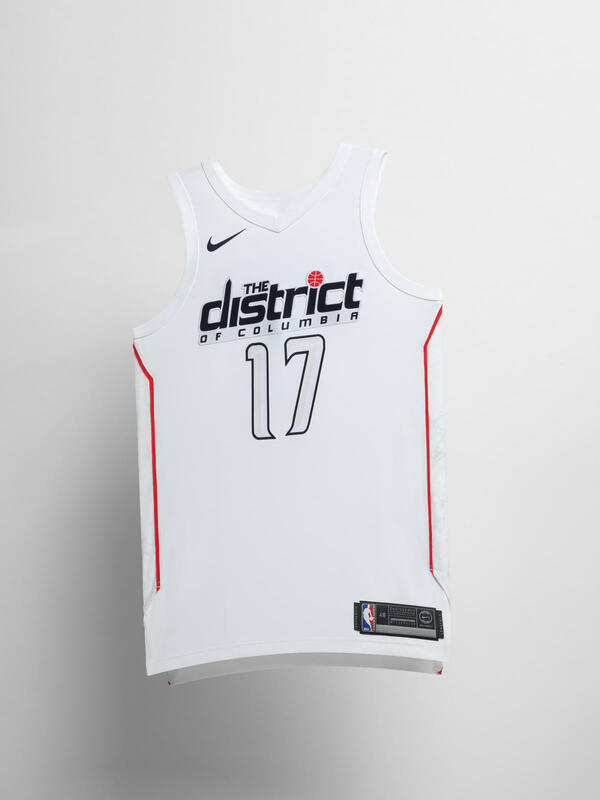 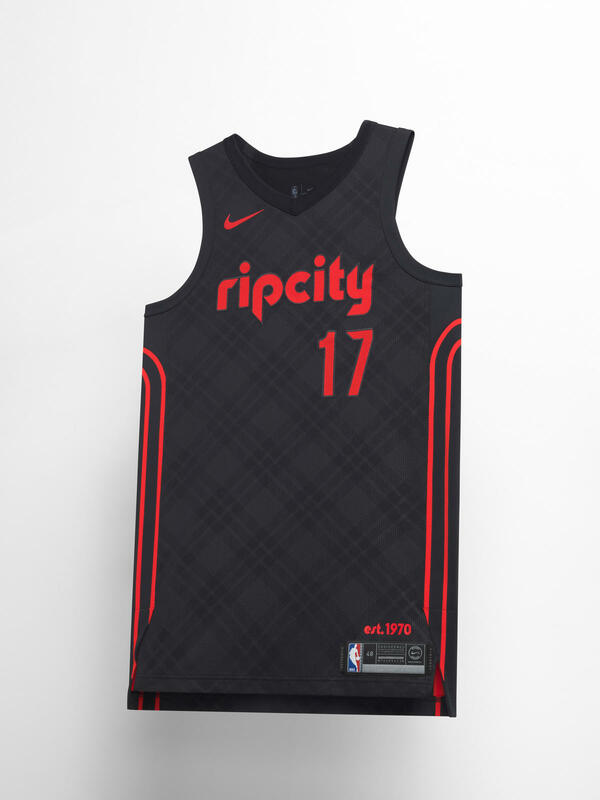 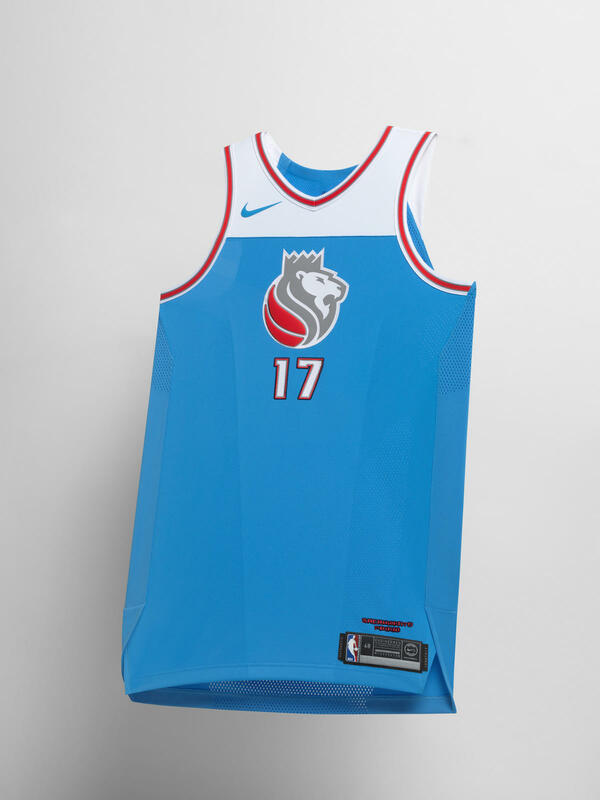 With the introduction of uniform Editions, Nike and the NBA shook up tradition. 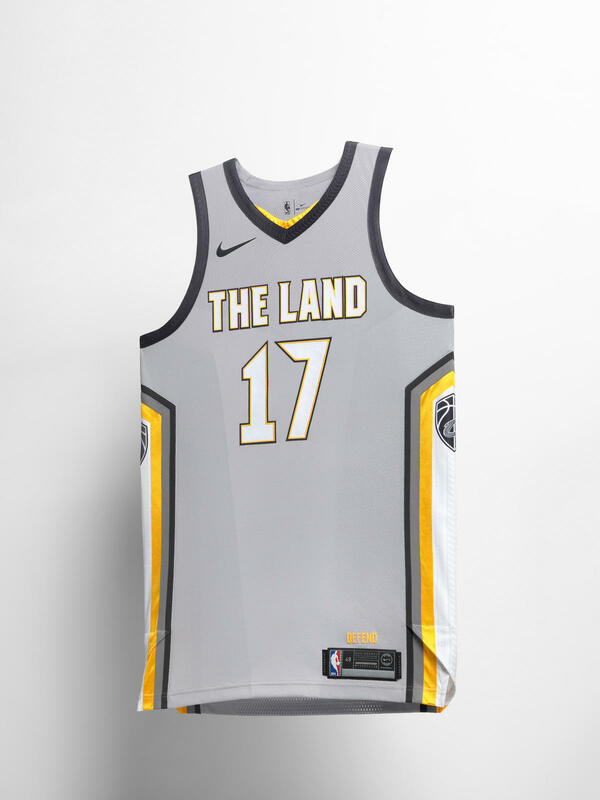 Moving away from the usual Home, Away and alternate conventions each Edition has a purpose: celebrating elements of the league’s 30 franchises. 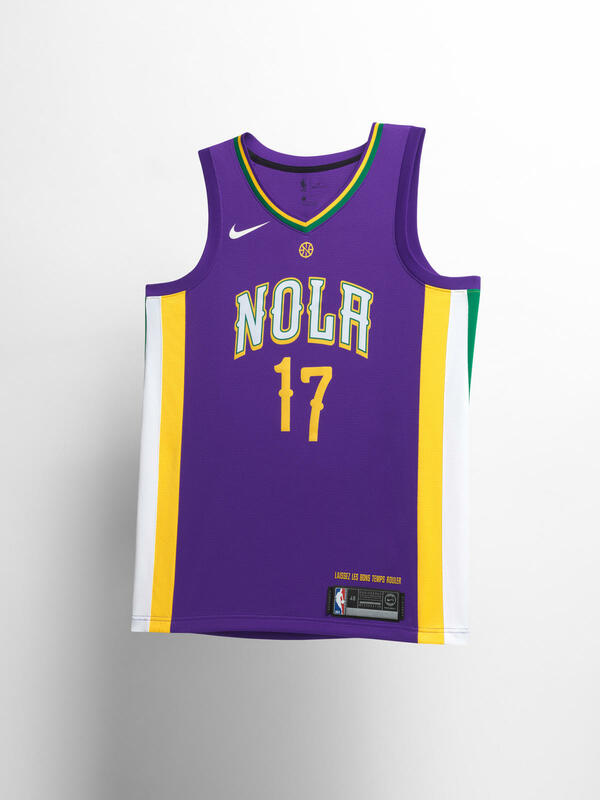 Since 1960, the Lakers have propelled countless athletes to stardom, each helping to rally the city around the purple and gold. 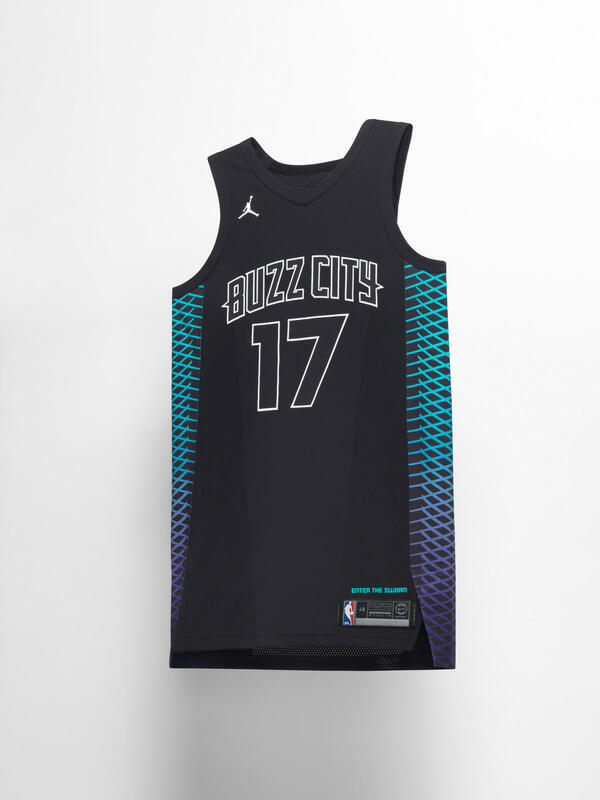 The first legend that inspired the team City Edition uniform is Kobe Bryant. The uniform has it’s signature Black Mamba print and LA/24 on the belt Buckle. 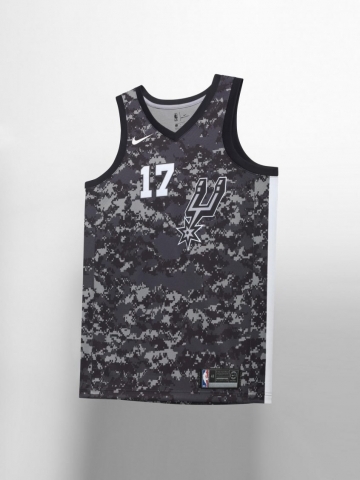 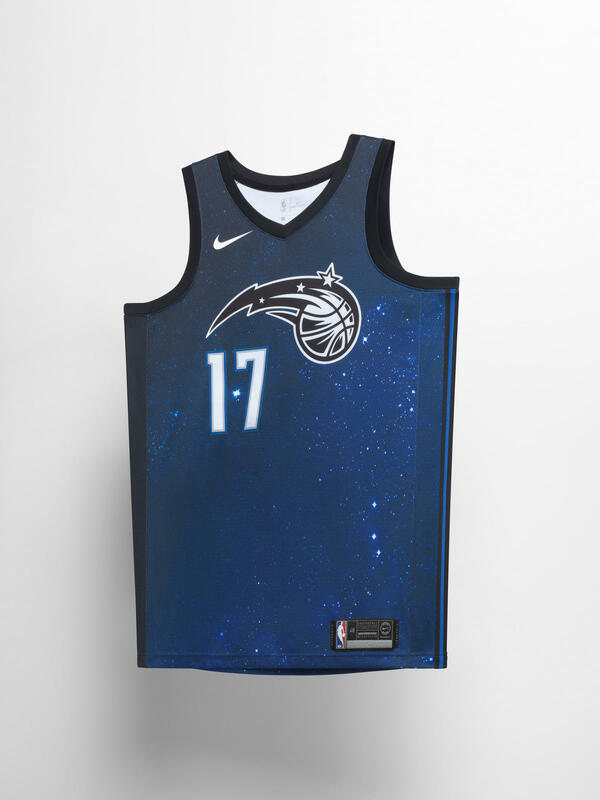 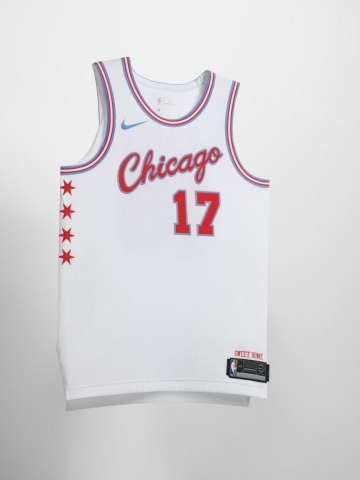 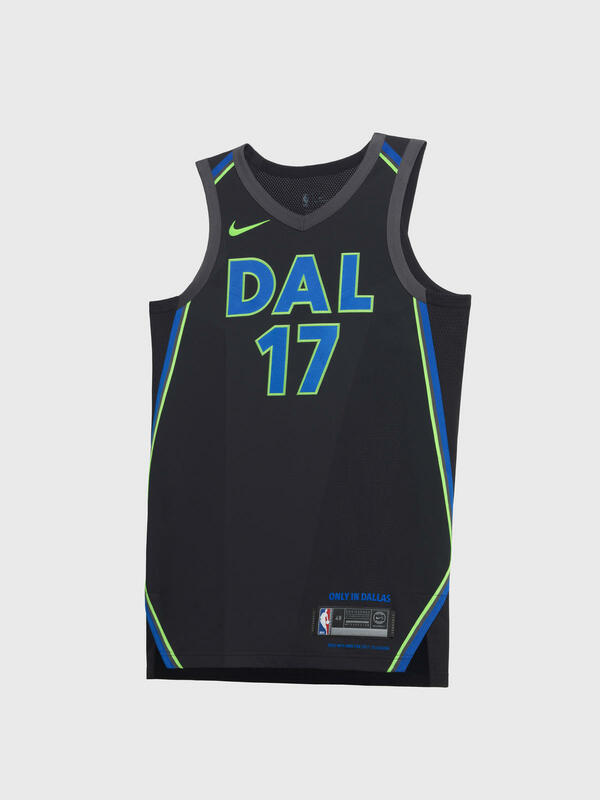 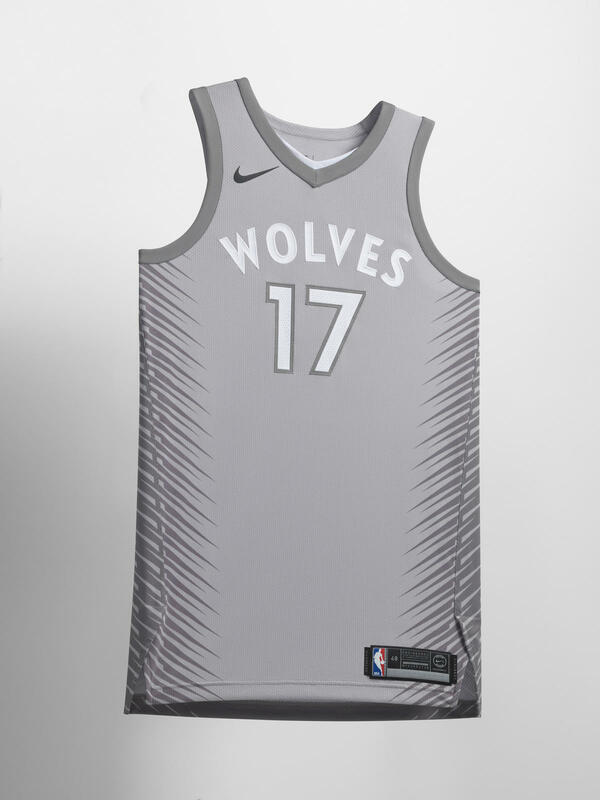 The 16 stars on the uniform’s side panels represent every NBA Championship they have won. 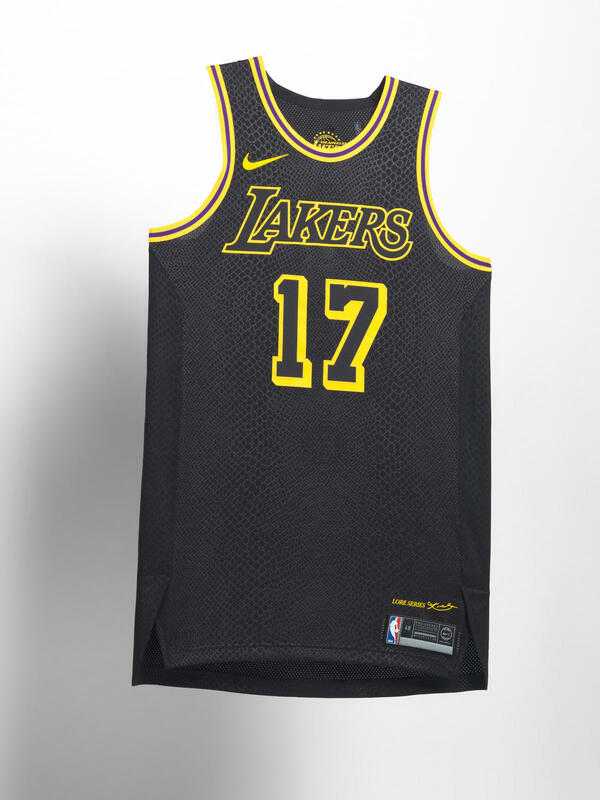 Kobe Bryant is the first Laker legend to inspire the team’s City Edition design. The uniform features a signature Black Mamba print and LA/24 on the belt buckle. 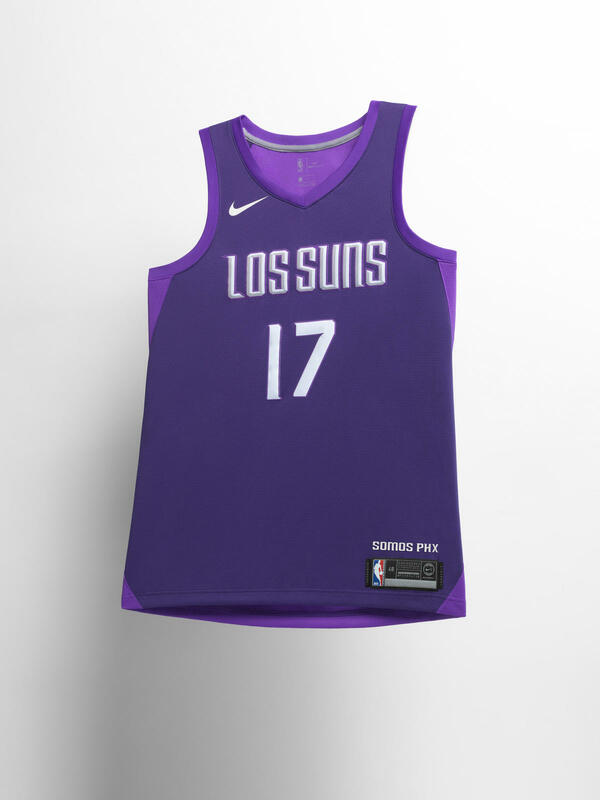 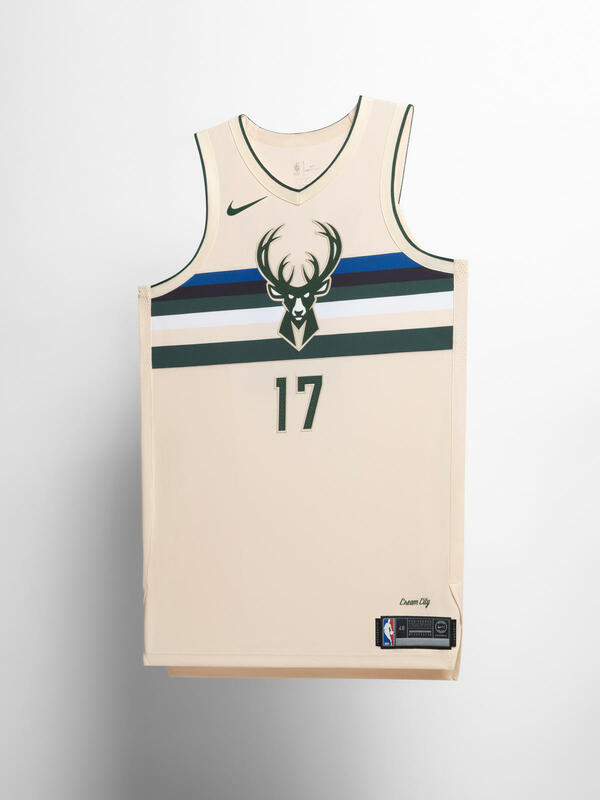 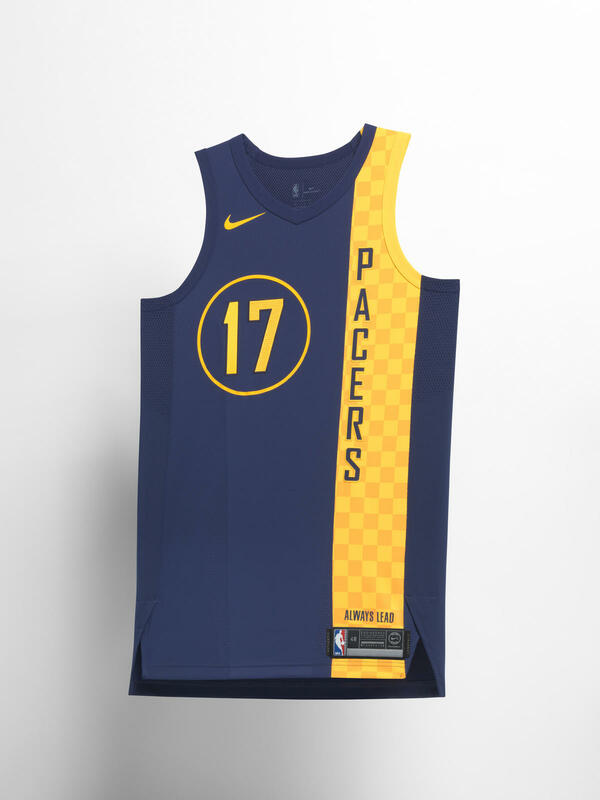 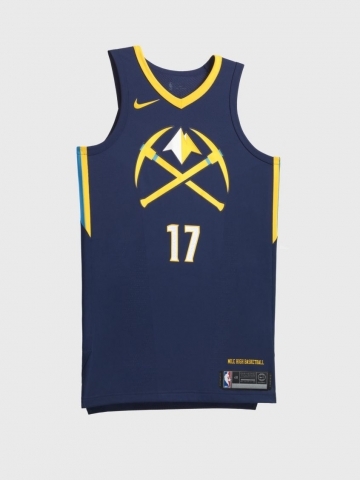 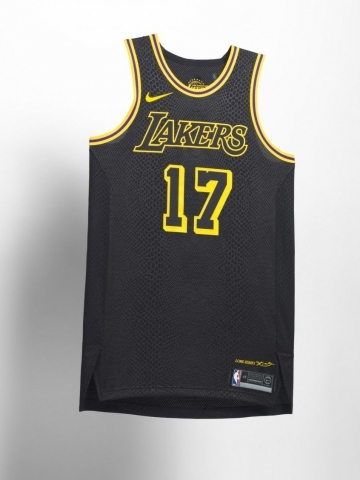 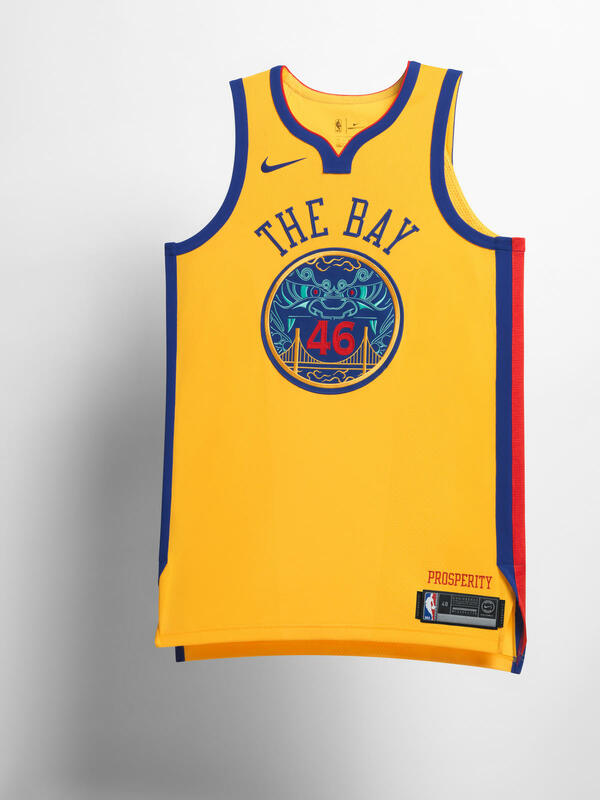 The organization’s winning tradition is referenced by the inclusion of 16 stars on the uniform’s side panels to represent every NBA Championship the Lakers have won.